Northern Maine Development Commission's Business Finance Division and Small Business Development Center will be presenting a workshop entitled "Understanding Your Business Financial Statements" Thursday, Sept. 18, at 9 a.m. in Caribou. This workshop will examine three important financial statements that are crucial to understanding how your business is performing, useful when making management decisions and when communicating with your accountant. During the training, the attendees will explore the Income Statement, The Balance Sheet and the Cash Flow Statement. Learning what each statement tells you about your business and what each does not tell you and why they must be considered as a whole to gain a complete picture of where your business stands. 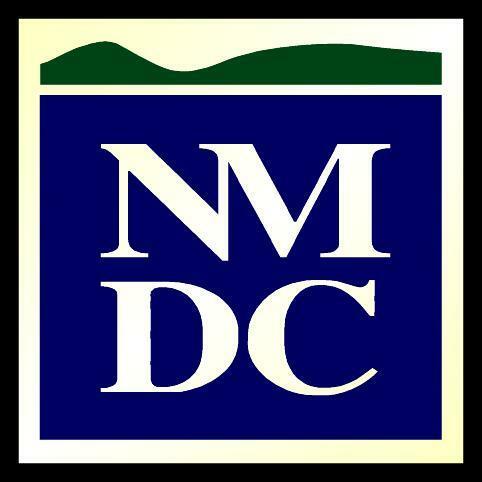 Please pre-register with an RSVP to MaryDahlgren 498-8736 or mdahlgren@nmdc.org. In the newsletter of Aug. 8, Jacob Towle was incorrectly identified as Lucas Towle. Also, in the staff recognition picture the length of service from some employees was incorrect. Mike Eisensmith is at 10 years of service. Julie Corey, Jay Kamm and Alain Ouellette are at 20 years. Ruby Bradstreet and Rod Thomson at 25 years and Ken Murchison at 30 years. FORT KENT - "We want you to understand the importance of exporting for our economies," said Suzanne Turmel, manager of economic development for Market Access in New Brunswick. "We want you to expand your market share and sell excess capacity." Turmel was one of three panelist presenting the top 10 do's and don'ts of exporting to the more than 75 people representing small and medium businesses, who attended a daylong session on exporting at the University of Maine at Fort Kent Wednesday, Aug. 20. The Economic component of the Congr mondial acadien 2014, along with its partners in Maine, like Aroostook Partnership for Progress (APP) and Northern Maine Development Commission (NMDC), hosted the conference on the basics of exporting, trade agreements and expansion of trade and commercial relations between entrepreneurs of Maine, New Brunswick and Quebec. Alain Ouellette, planning and development division director at NMDC served on the organizing committee and moderated the event. "We want everyone who leaves this conference to remember there are resources available to help them become exporters," said Ouellette. "The companies in the region need to be discovered, need to be understood and need to be indentified so that we can better see ways in which we can co-produce and subcontract services to work together instead of compete with one another." Bob Dorsey, President of APP, addresses the more than 75 attendees at the Export Conference at UMFK. Bob Dorsey, President of APP, served on the organizing committee and also led a panel session on "Exploring the Business Opportunities" in Acadia of the Lands and Forests. 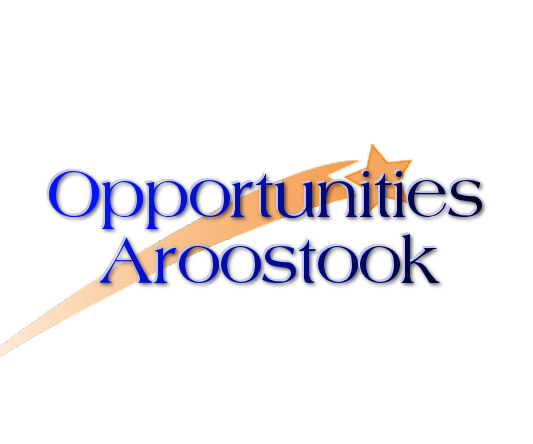 He led off the exploration segment by describing the challenges and opportunities in the agriculture, education, energy, forestry, and manufacturing sectors in Aroostook County. "We had a couple of immediate successes at the conference," said Dorsey. "A woman who produces world class cheeses in Quebec was having trouble exporting in large quantities to the US had a chance to discuss the rules and regulations with customs experts who attended and had her problem solved. And some business people from France who were looking for business partners spoke with some potential partners. I also think the networking for companies was invaluable and a great first step." 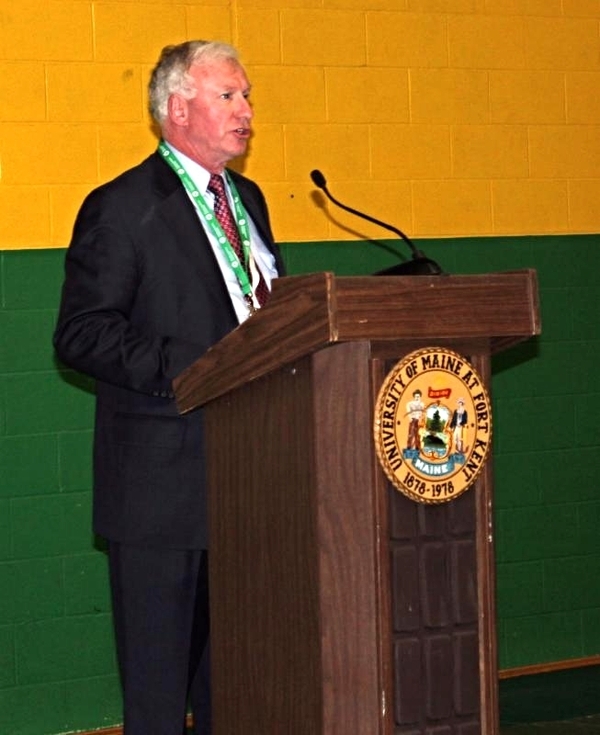 "We want to have a legacy as a result of the Congress that will promote cross-border trade, business to business events, conferences on mutually important topics/issues, build continuing relations with businesses and organizations in New Brunswick, Maine and Quebec, joint transportation planning projects and educational opportunities," said Bob Clark, executive director NMDC. "Our region is proof positive that for any economic development initiative to flourish, we must find ways to expand opportunities by creating a more open and collaborative environment with our neighbors in New Brunswick and Quebec," added Ouellette. The World Acadian Congress, which concludes Sunday, Aug. 24, is a major celebration of Acadian culture and history held every five years since 1994. More than 300 activities, including more than 100 family reunions, should attract up to 50,000 visitors to the region, which includes the St. John Valley, Northwestern New Brunswick and Southeastern Quebec. The estimated economic impact is $55-million, but organizers want to make sure the ripple effects last for many years after the congress closes. Sponsors of the conference were the Government of Canada, Provinces of New Brunswick and Quebec, the Maine Department of Economic and Community Development, Katahdin Trust Company, University of Maine at Fort Kent, APP and NMDC. 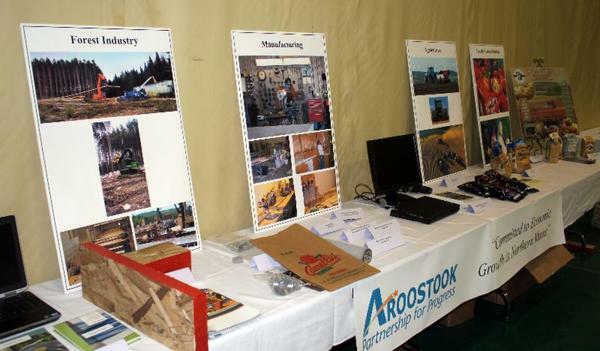 Products from several manufacturers, growers and industries from Aroostook County were on display during the Export Conference.